Four San Diego County parks will close for the month of August in a precautionary move taken annually due to expected extreme heat levels, the county Parks and Recreation department announced Monday. 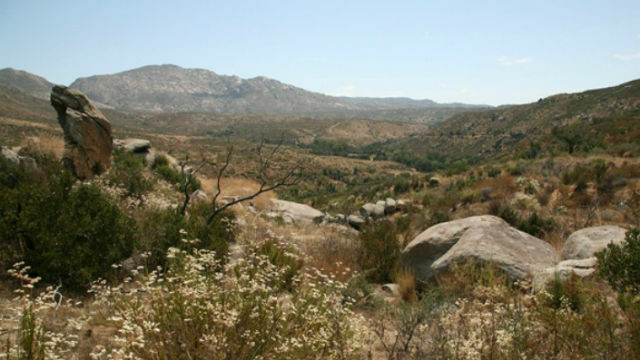 Additionally, Agua Caliente Regional Park and Vallecito County Park in the Anza-Borrego Desert are closed all summer. They will reopen Labor Day weekend. Nearly 100 other county parks and preserves will remain open next month.